Vooner offers vacuum pumps and compressors for bolt-in replacement of existing Nash vacuum pump and compressor installations. Vooner vacuum pumps and compressors will match your existing Nash mounting and pipe flange locations. 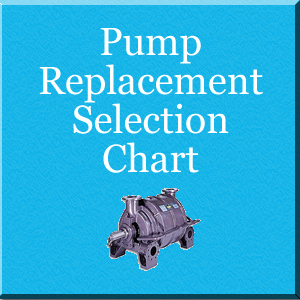 Click on the pump model that you are trying to replace in the chart below. After clicking the appropriate model, you will be linked to the equivalent Vooner bolt-in replacement pump, specification sheet, including datasheet drawing, and performance curve.